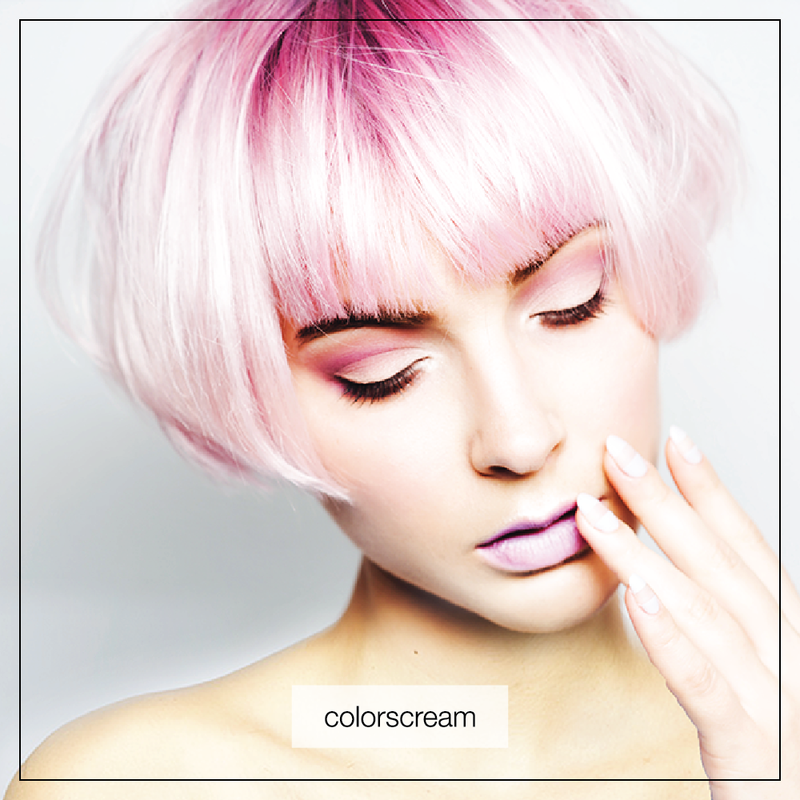 Color Refreshing Conditioner can refresh, restore, and correct faded color quickly and gently. Color refreshing without ammonia and H2O2! Brilliant, long lasting color results. Processing time: only 5 – 15 minutes.